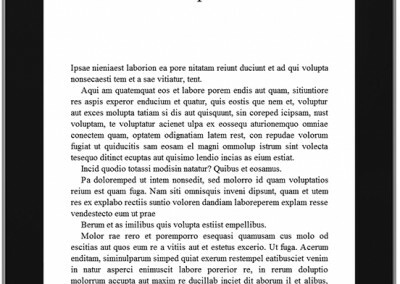 Professional Typesetting Services – creating a quality book at affordable prices. 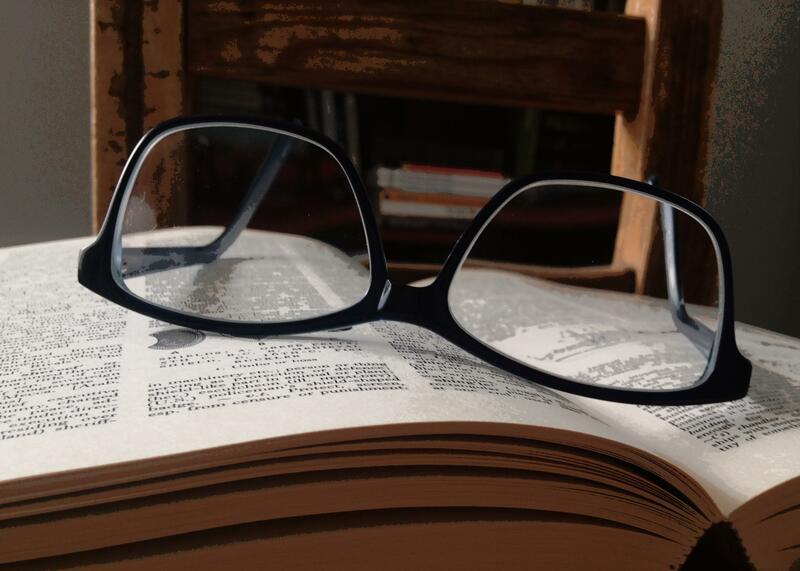 Once your manuscript is finished you will need to transform it into a printed book. We can help create a professional looking book that would be indistinguishable from any mainstream published book on the shelves of Waterstones or W.H.Smiths. 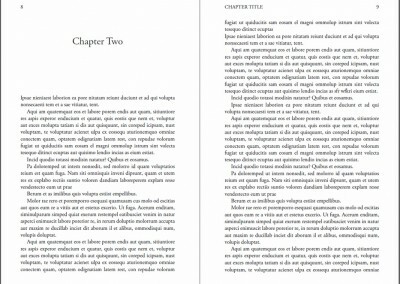 Chose one of our professional typesetting services to have your book personally laid out in an attractive and reader friendly style. 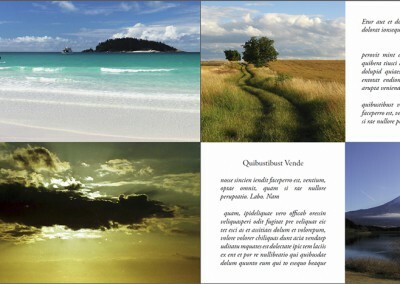 Create a book design which is an enjoyable experience and pleasure to read. 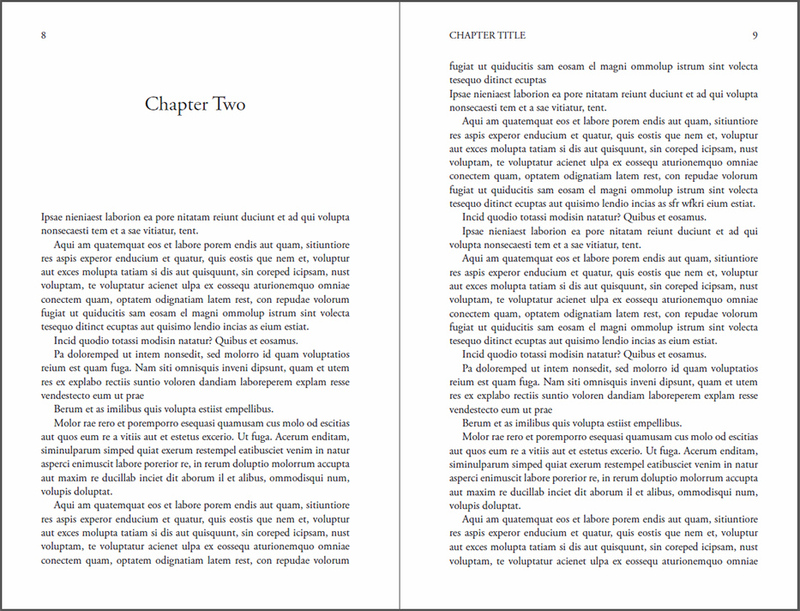 If you have a preference in the way your text is laid out then we can accommodate that into the book design. 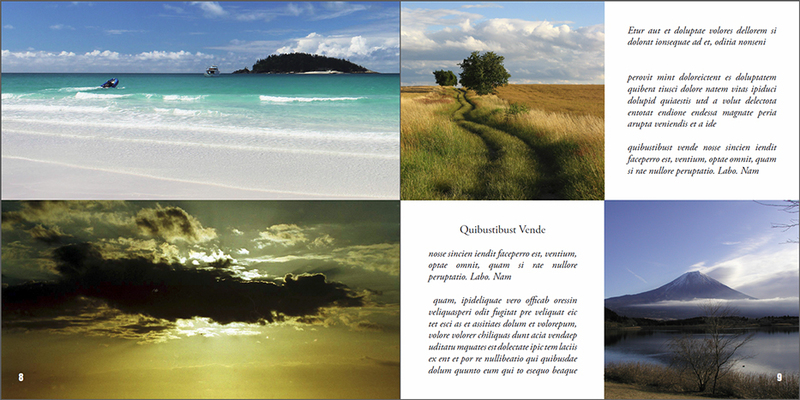 So contact us for more details on how we can work together to create a beautiful professional book. Set your edited/proofread text out in a way to enhance the reading experience and to the requirements of your publisher or printer. Using a set font and text size. Up to 10 images inserted (thereafter £2 per image). If any changes are required then charges will be incurred. To make sure you don’t incur additional charges please make sure your manuscript has been proofread. If you require proofreading we can arrange this. This service does not allow for changes to the layout or for a larger number of images, if you require either of these then the Custom Professional Interior Service may suit you better. 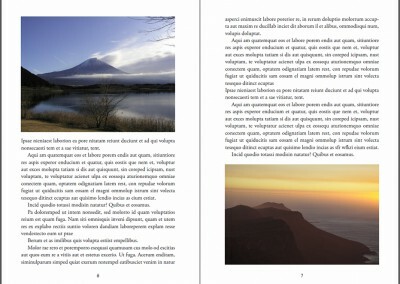 A specialised layout for your book. 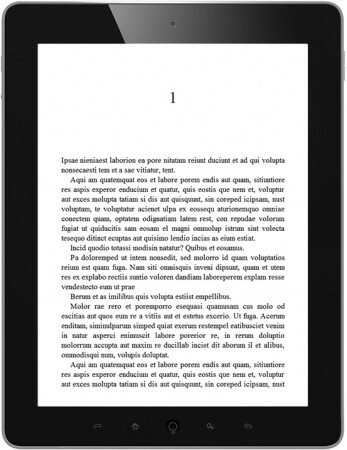 This service is for books which require a more custom layout, like non-fiction books, where there are more complex typography and formatting needs. Includes the placement of up to thirty interior images (thereafter £2 per image). 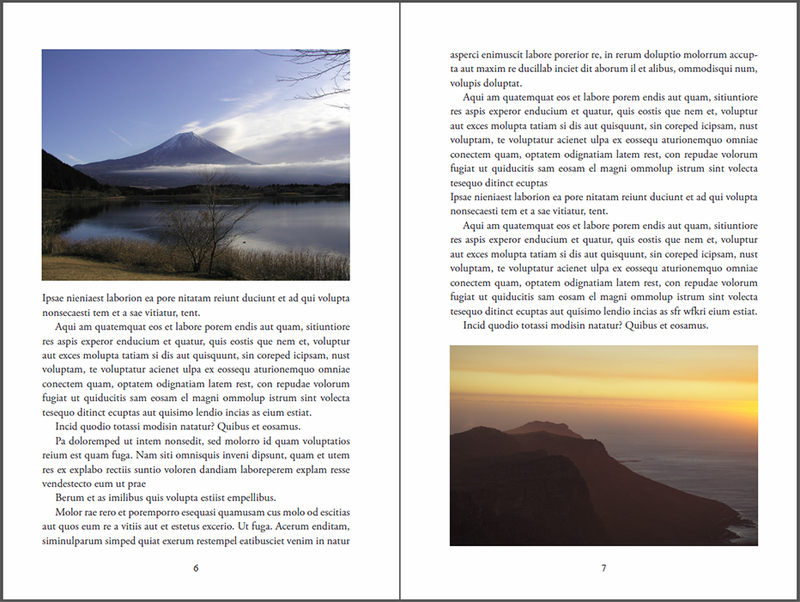 One round of corrections – up to 50 changes to text and/or design changes like spacing and page layout adjustments. The ability to add decorative accents to show an individual style. Charts and tables are considered images and they will be inserted as images. They can be recreated at a cost of £10 each to make sure of the best print quality.